You are here: Home / Special Episodes / Can You Invest in Peer to Peer Lending? 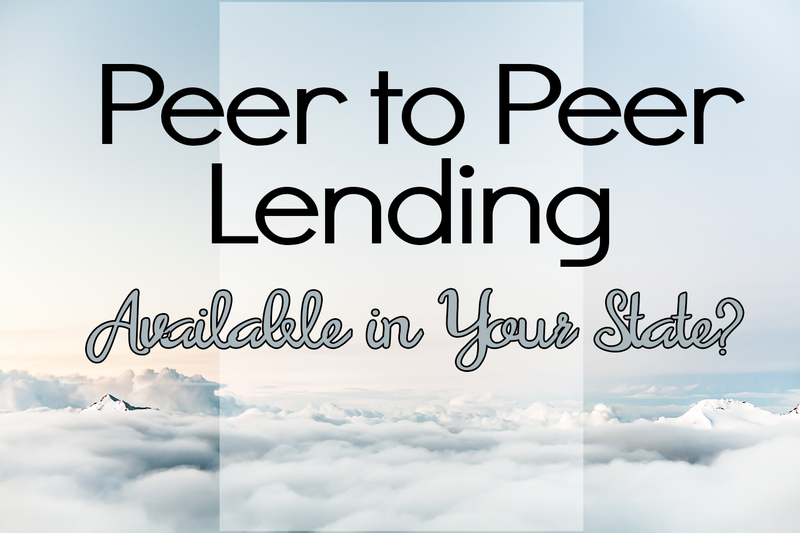 Can You Invest in Peer to Peer Lending? As awesome as peer to peer lending is, not every state has it open to borrowers or lenders. Simon Cunningham shares the current development in the industry. 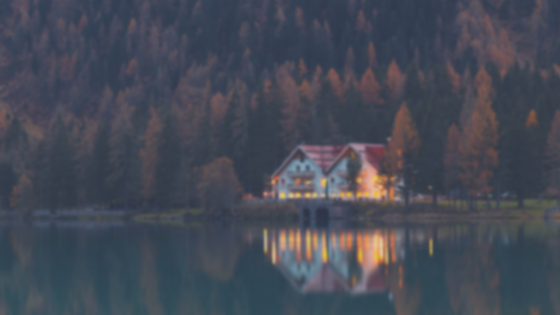 Earlier this week, Simon Cunningham from Lending Memo had been tremendously helpful with explaining how peer to peer lending works and getting started with investing. Talking was fascinating and just intriguing because this can be an opportunity where you are helping someone get a better deal with their finances and at the same time make some money. Being unfamiliar with the industry, I asked Simon if there were any developments or trends that he was excited about. He told me that he was hoping more states would open up so people could both borrow from and invest in P2P with sites like Lending Club and Prosper. Currently, around 45 states were open for borrows, but just over half were available for potential investors. That means millions are losing out on a chance to be a part of this market. He’s hopeful that more will open in up in the near future (he explains in the podcast). He keeps updating the progress on which states are open to peer to peer lending on his site. Please join us Monday when we have Tai and Talaat from His & Her Money share their story and advice on How Two Spouses With Opposing Financial Habits Can Win With Their Money. I’ve didn’t even know peer to peer lending was an option! Thanks for the info! Glad the podcast could help!